Despite a very disappointing 20-6 loss for the Miami Dolphins to the New York Jets on Sunday, there were bigger issues at stake. 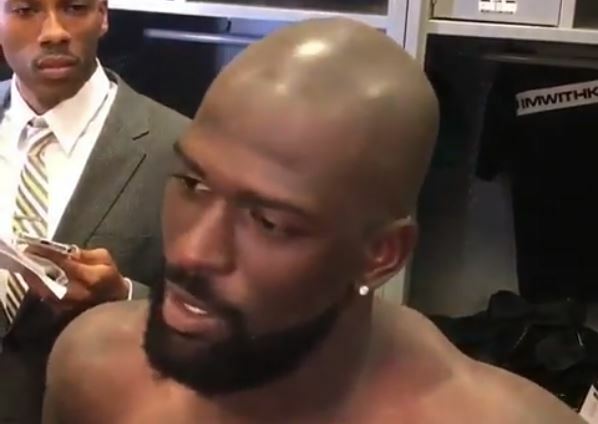 In a postgame locker room interview, Dolphins safety Michael Thomas clapped back at the recent comments made by President Donald Trump about NFL players who protest during the United States’ national anthem. Earlier this week, Dolphins team owner Stephen Ross issued a press release statement to the media criticizing President Trump.